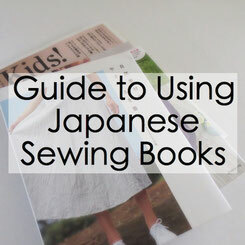 Although nowadays, I mostly sew from new and vintage printed tissue patterns, my Japanese sewing books and I go way back. 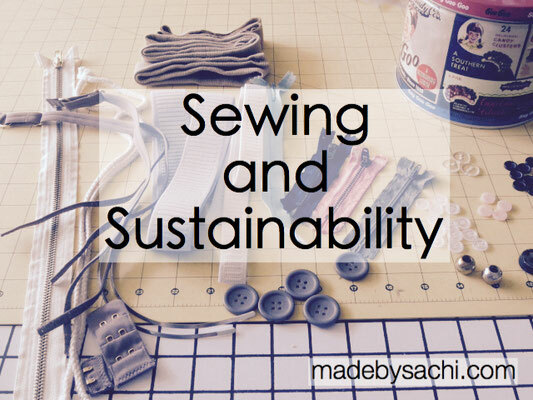 Ever since I started sewing my own clothes in 5th grade, I've been collecting (or buying and not being able to throw away) sewing books, and part of my beloved sewing library moved with me when I came to America. 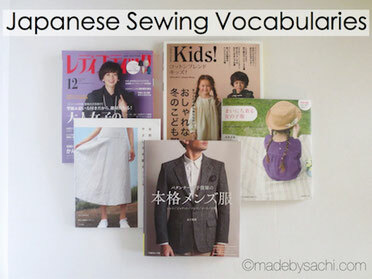 If you are interested in sewing from Japanese sewing books, or you already own them but puzzled by their sewing instructions, these pages might be worth a look (I hope!). 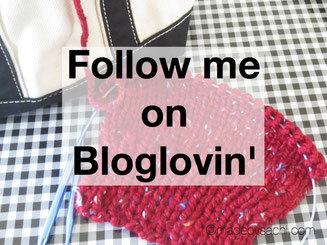 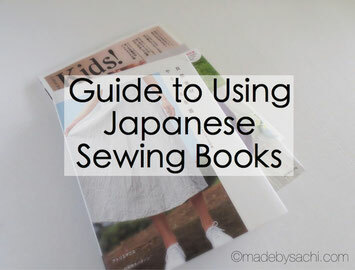 Also, I'd love to hear about any questions and comments you might have about Japanese sewing books!